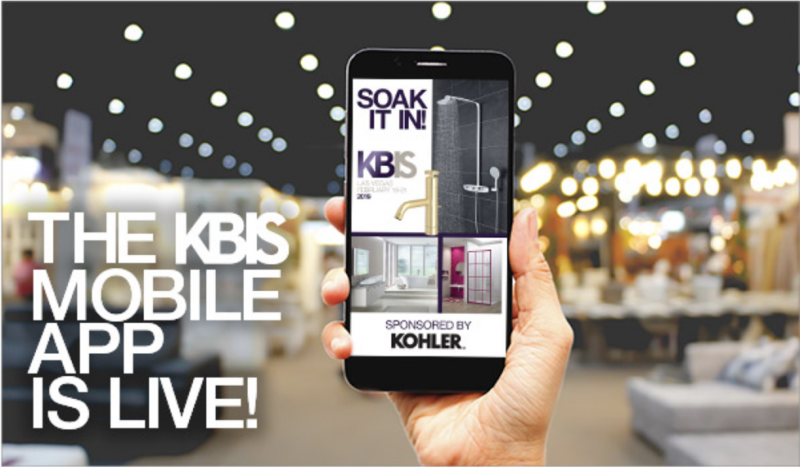 Download The KBIS Mobile App Now! posted on Feb. 10, 2019, at 7:00 a.m.
Navigate the show like a pro with the mobile app! KBIS Mobile App sponsored by KOHLER.